For each product, the recommended image size can differ. 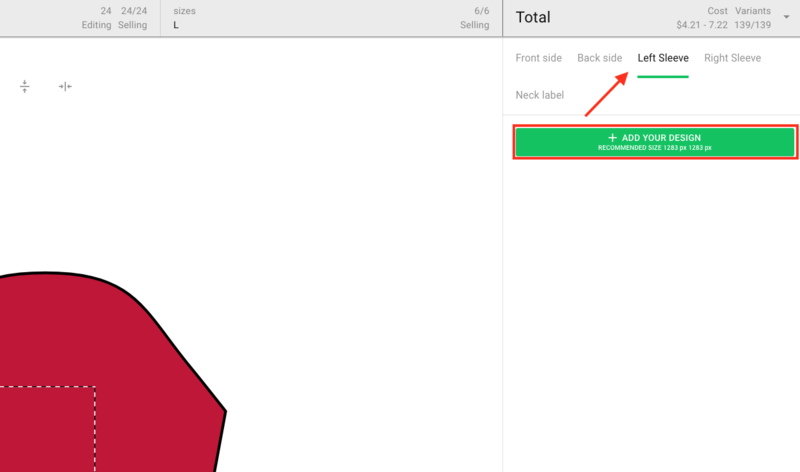 The same rule also applies to each available print area, and sometimes, even the item size. To always make sure, you have your designs prepared in the correct resolution, please refer to the Product Generator. It’s worth mentioning, this value is that of the highest possible we can produce. Most times, you can go a bit lower but be advised, doing so, may affect the quality of your prints.